flourish design + style: NEW items just posted to THRIFTED! NEW items just posted to THRIFTED! 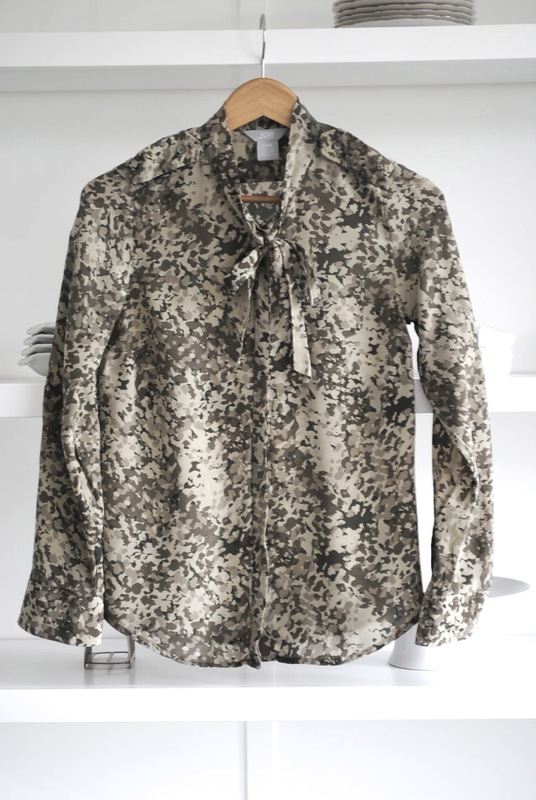 New items just posted to THRIFTED.. loving this silk camo blouse!